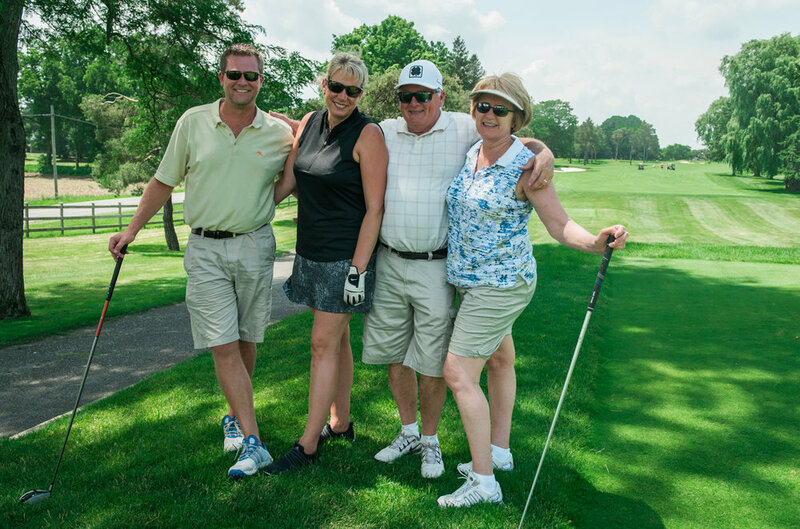 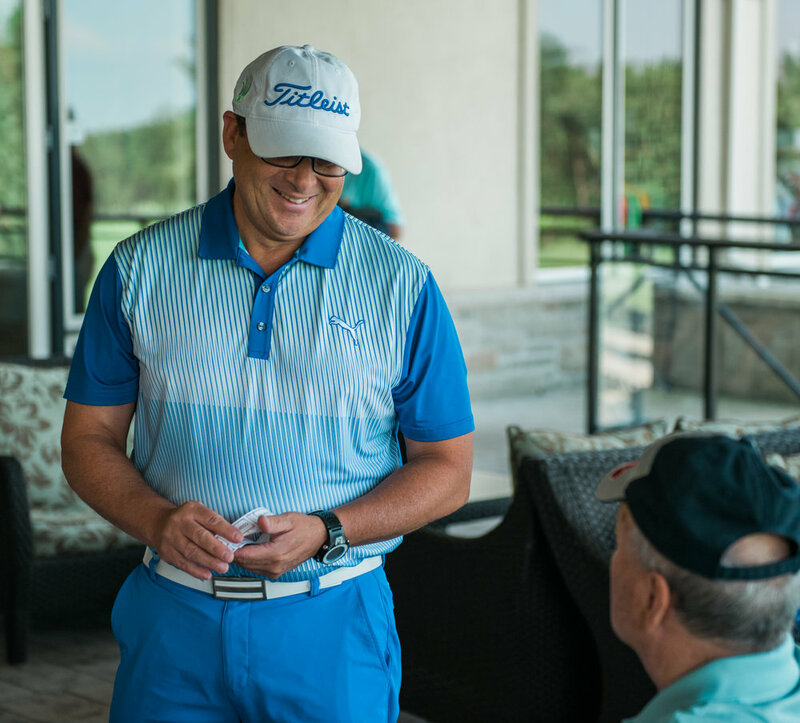 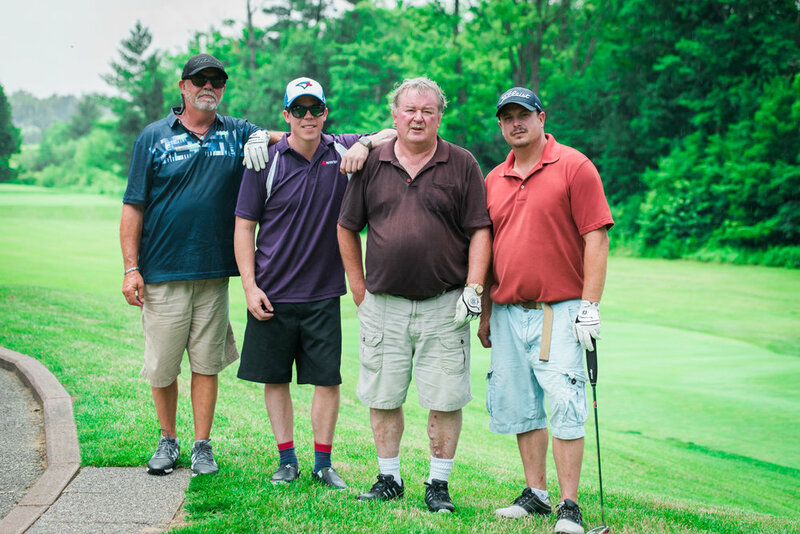 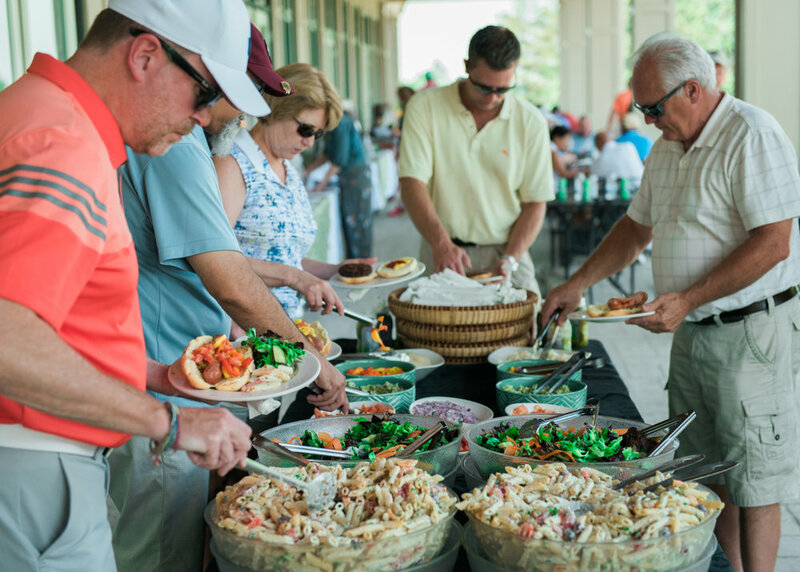 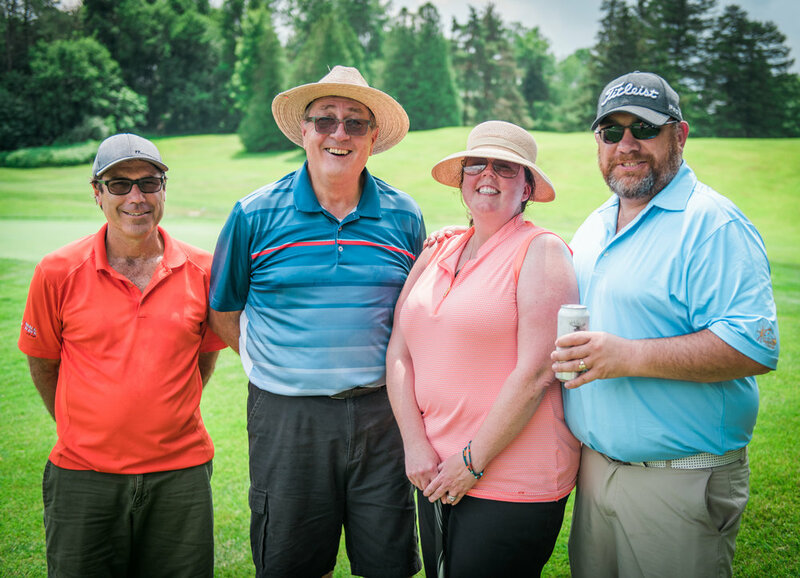 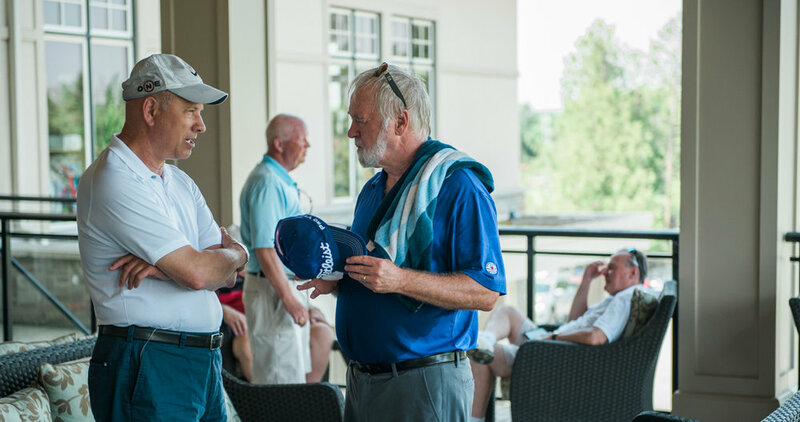 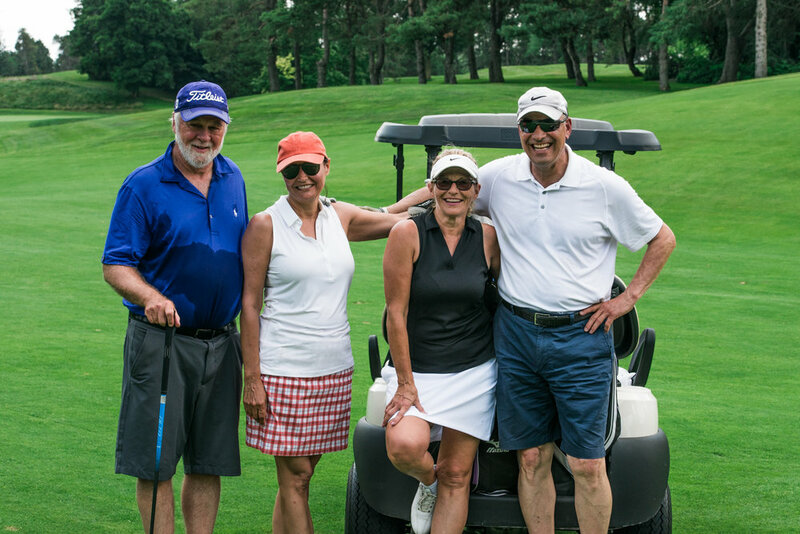 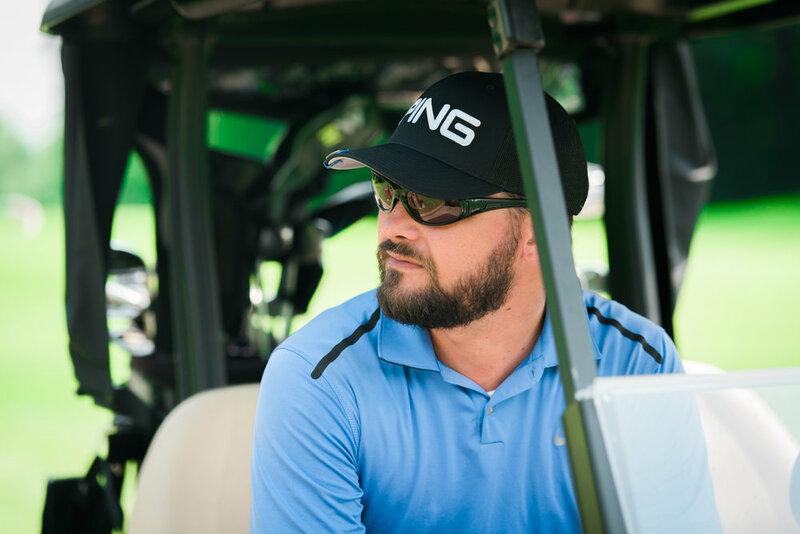 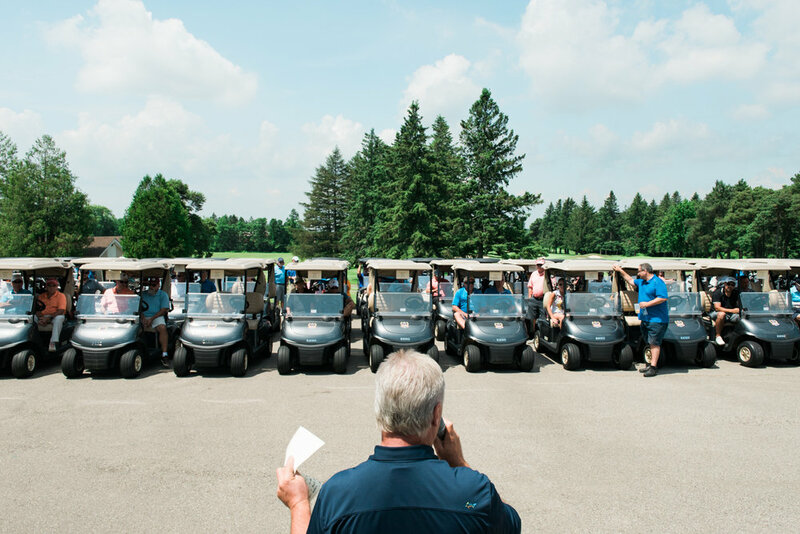 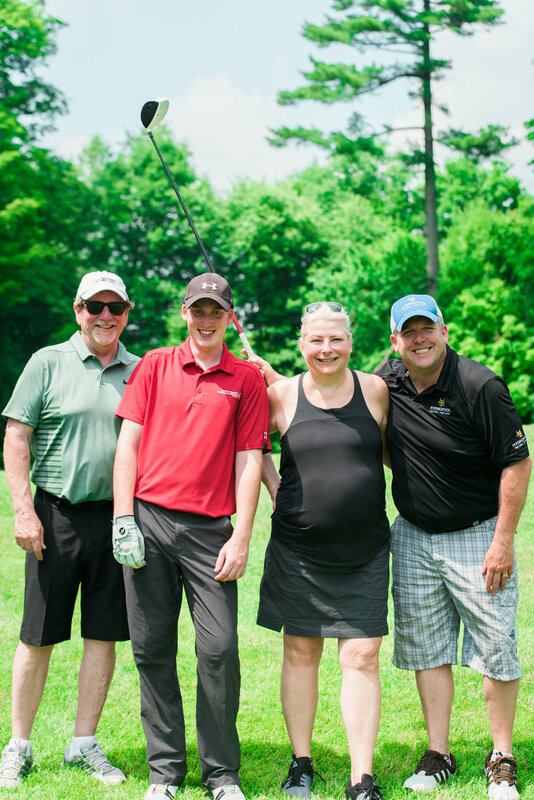 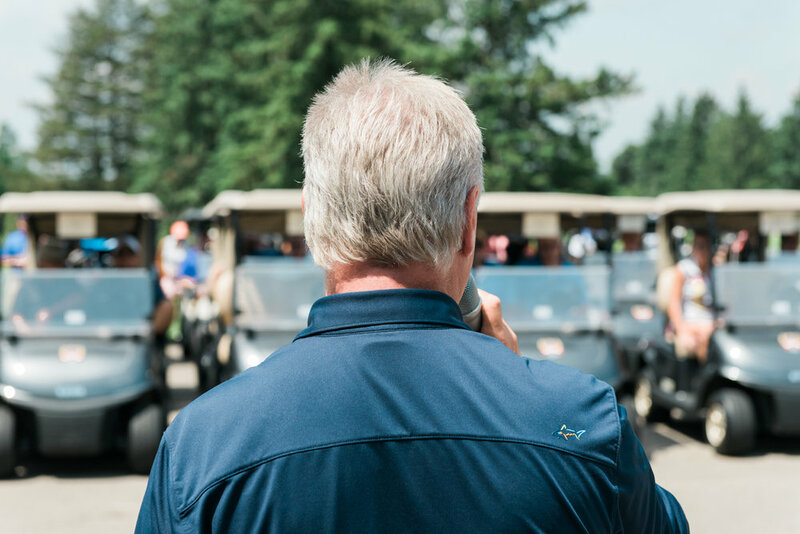 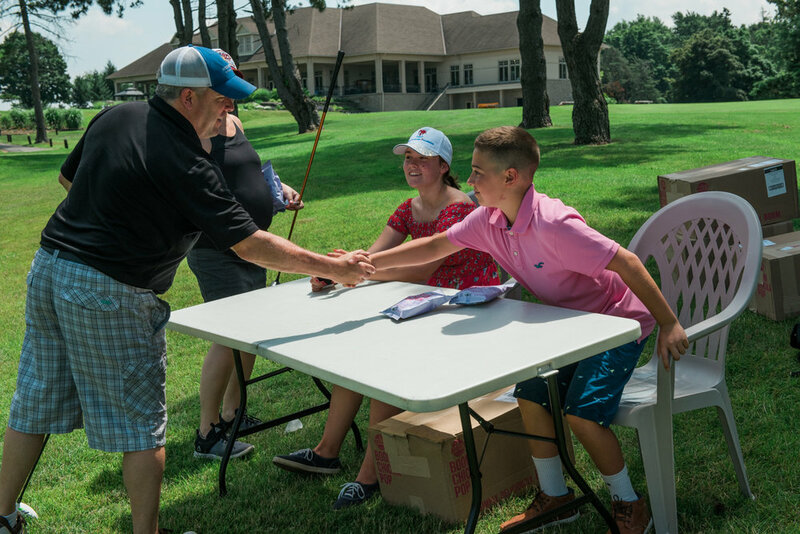 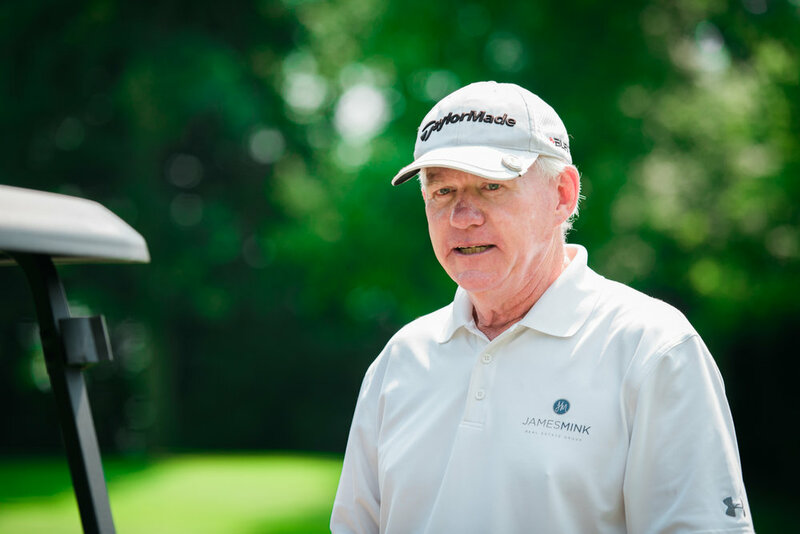 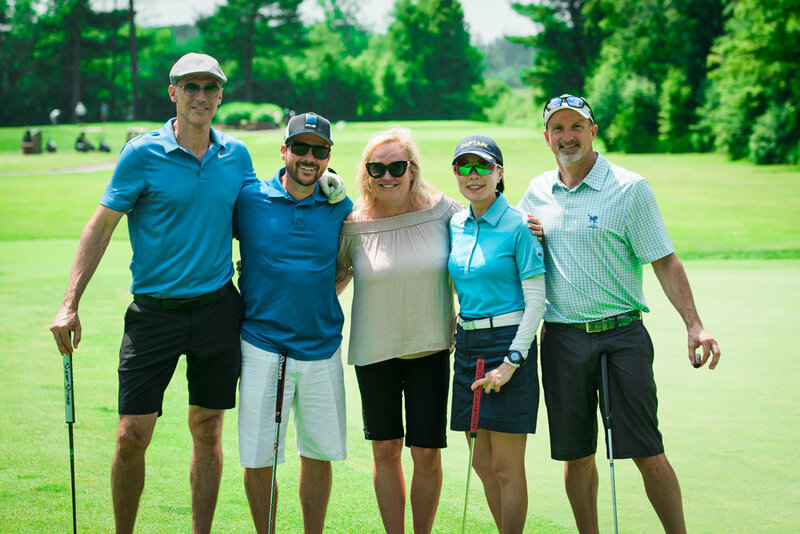 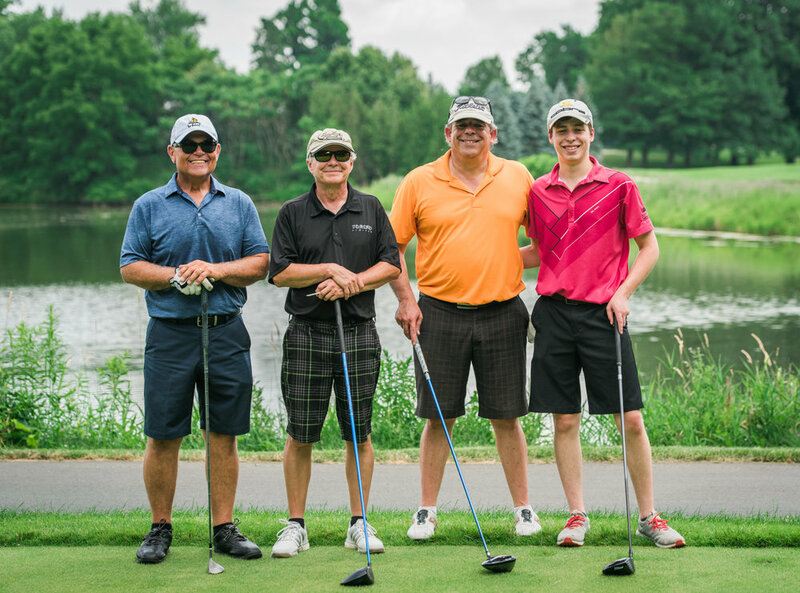 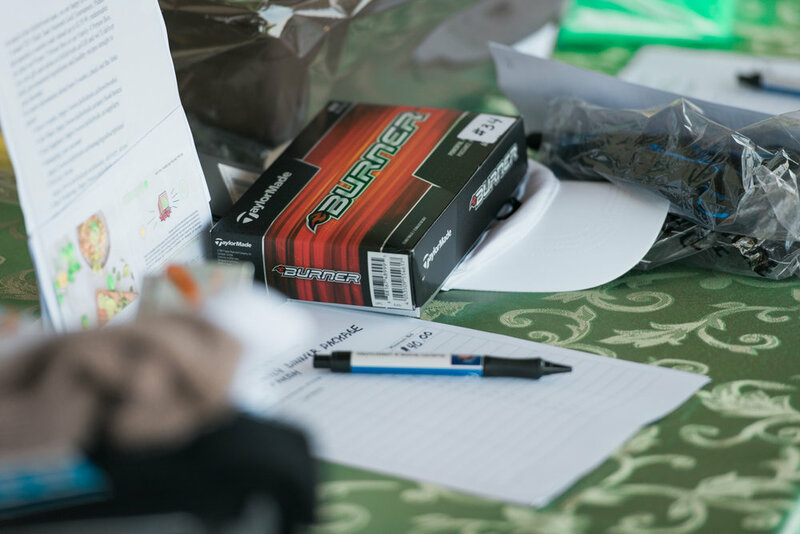 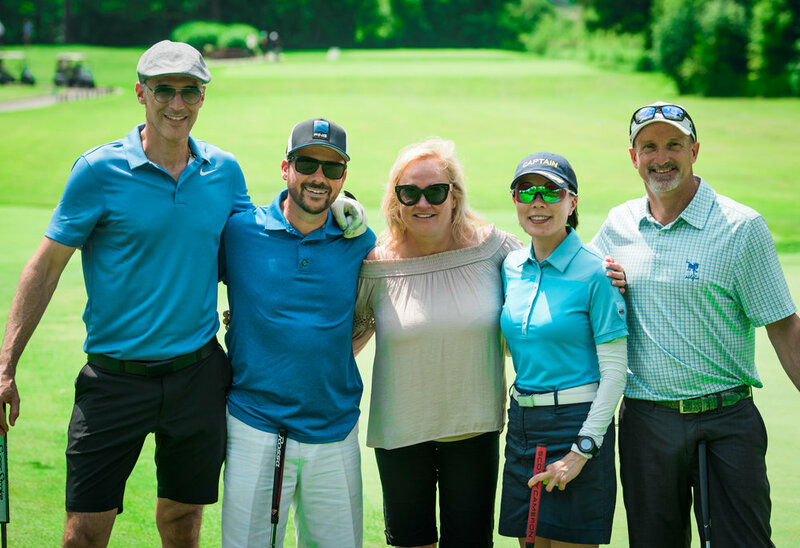 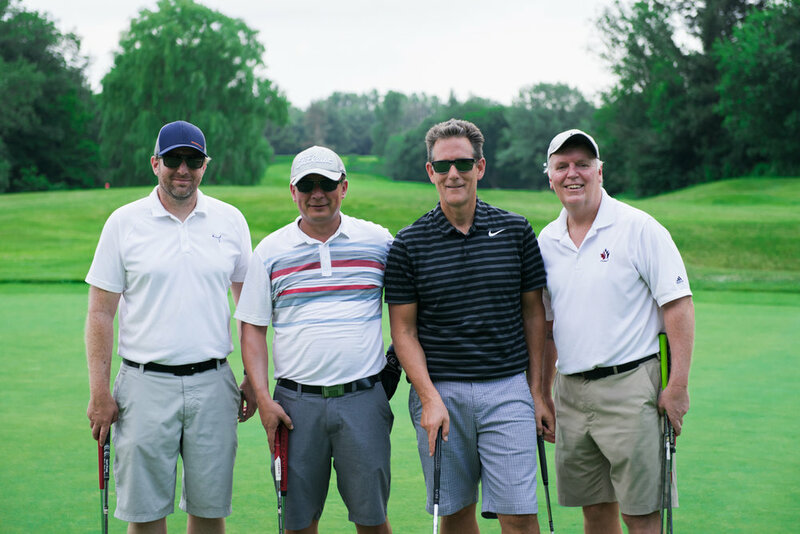 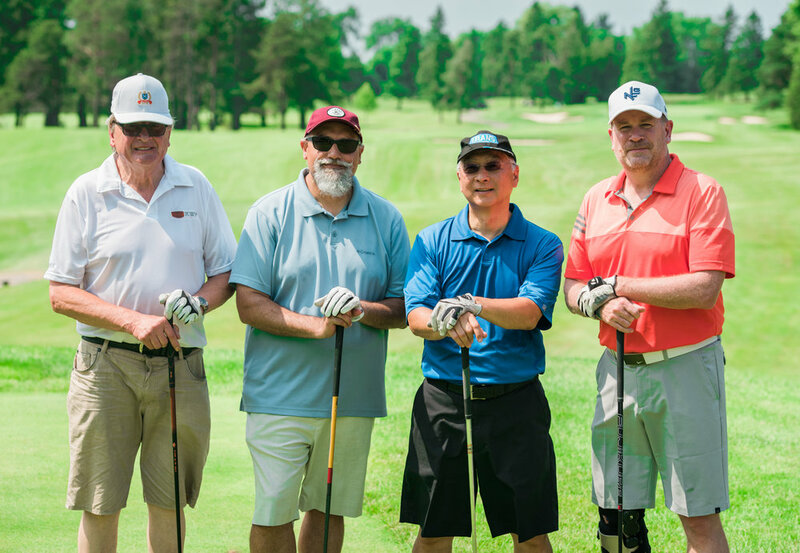 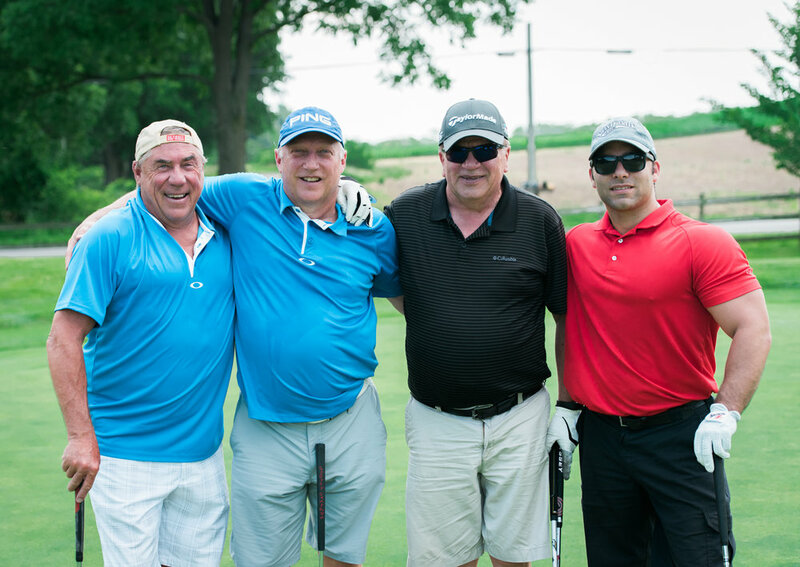 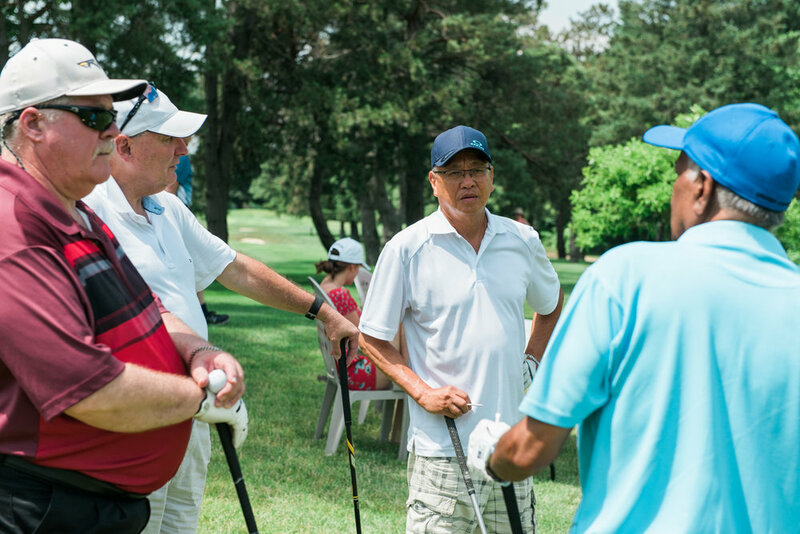 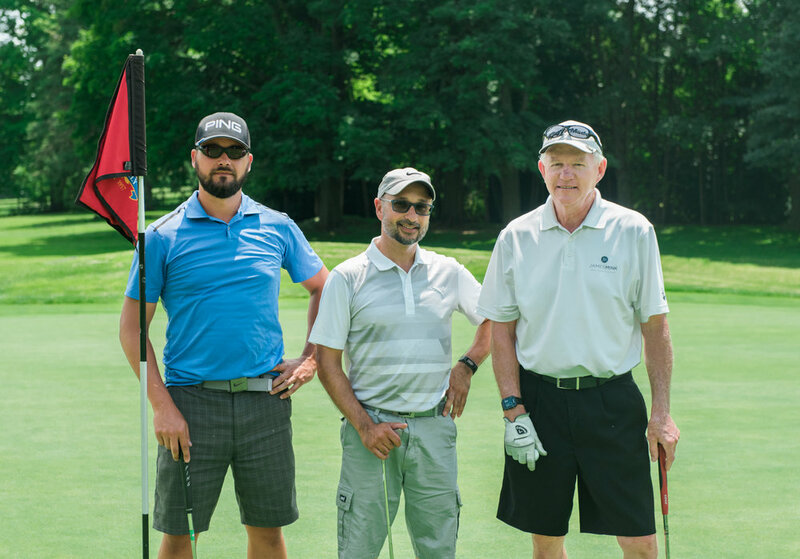 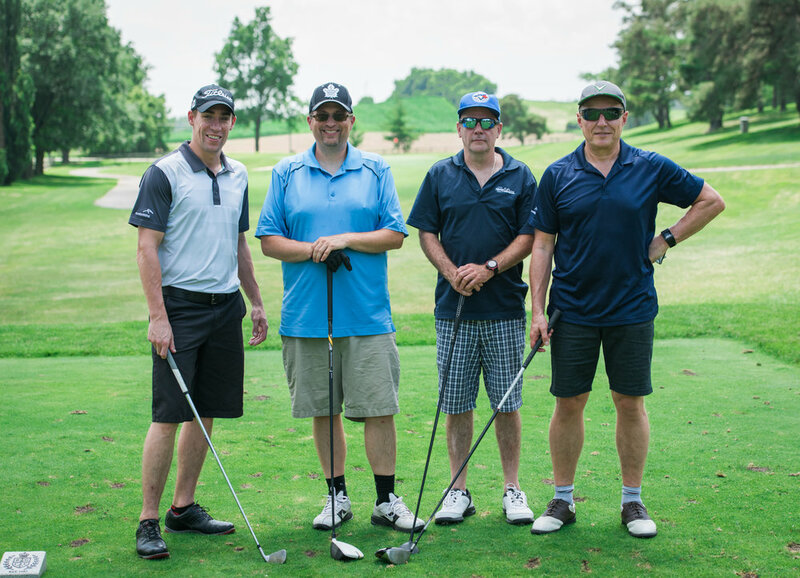 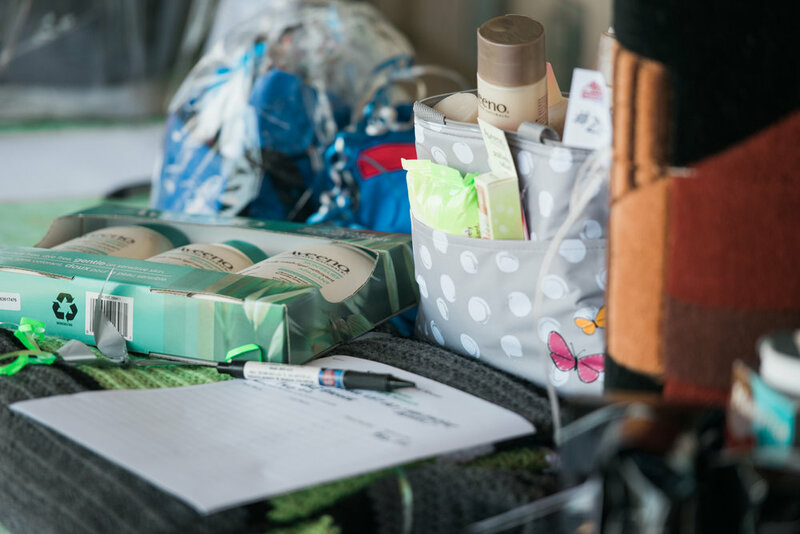 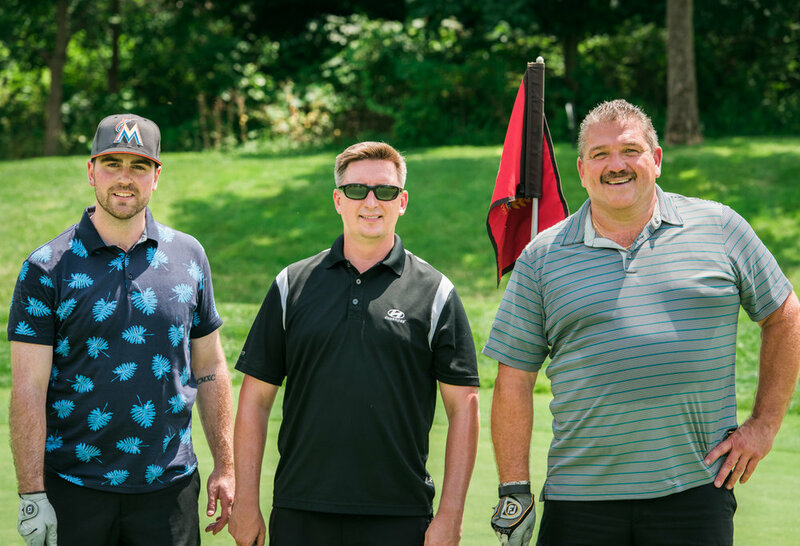 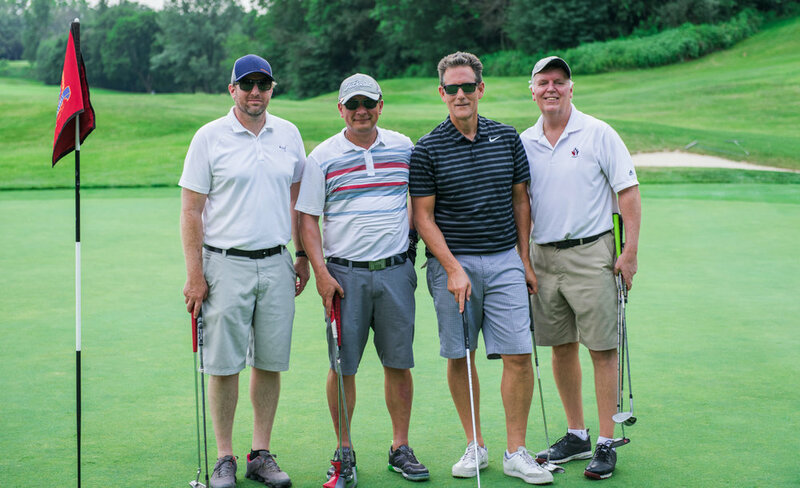 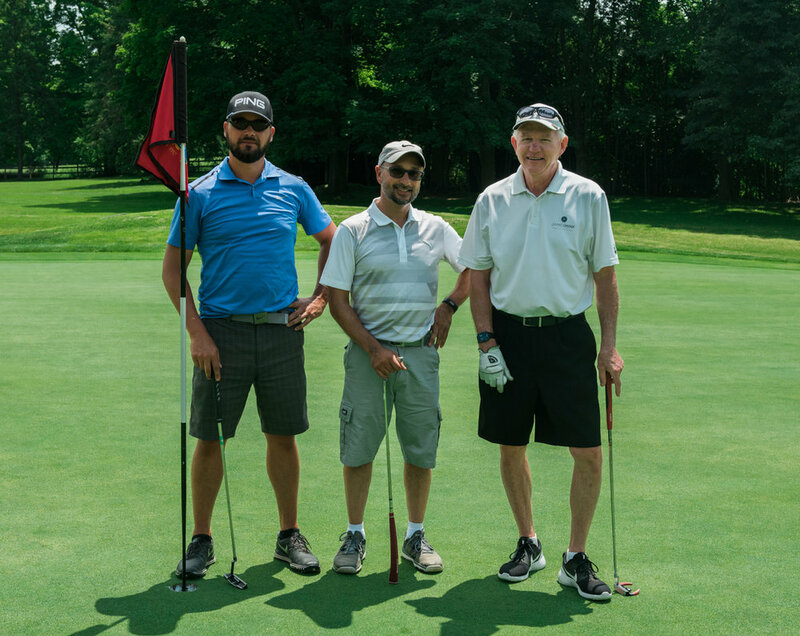 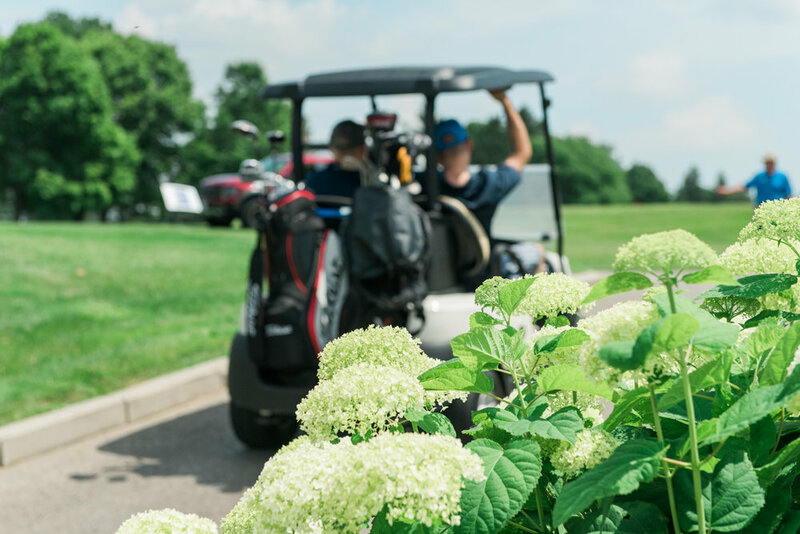 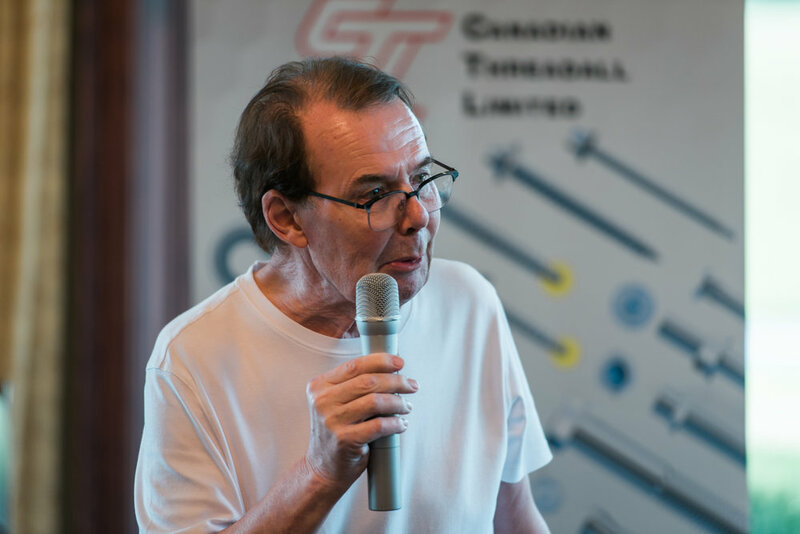 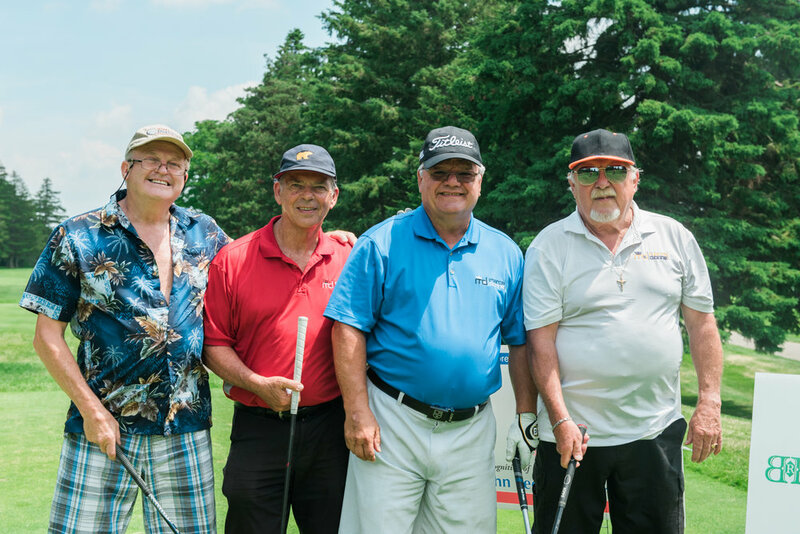 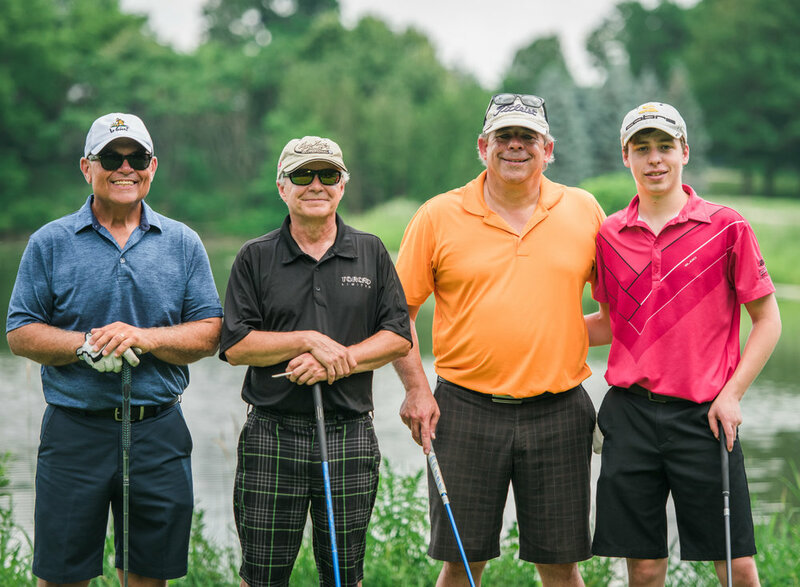 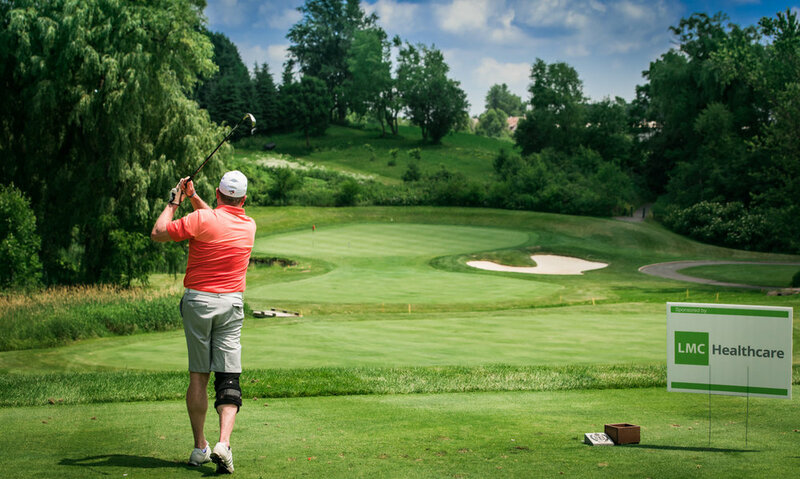 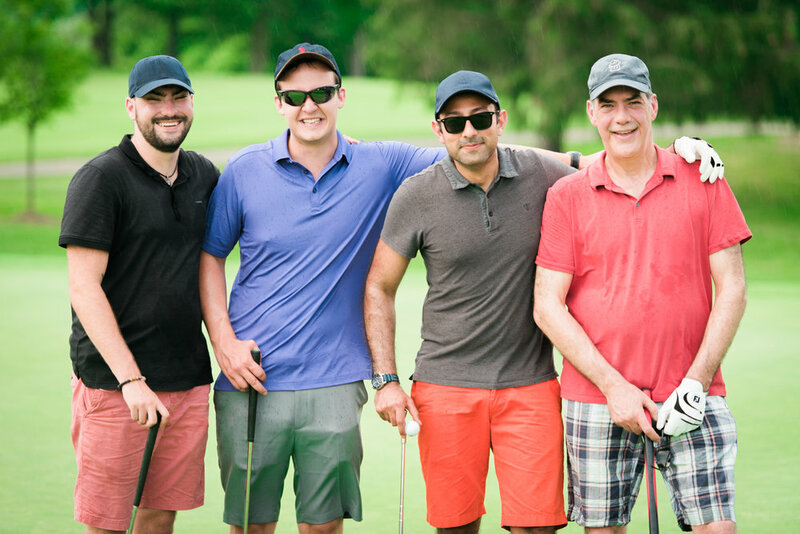 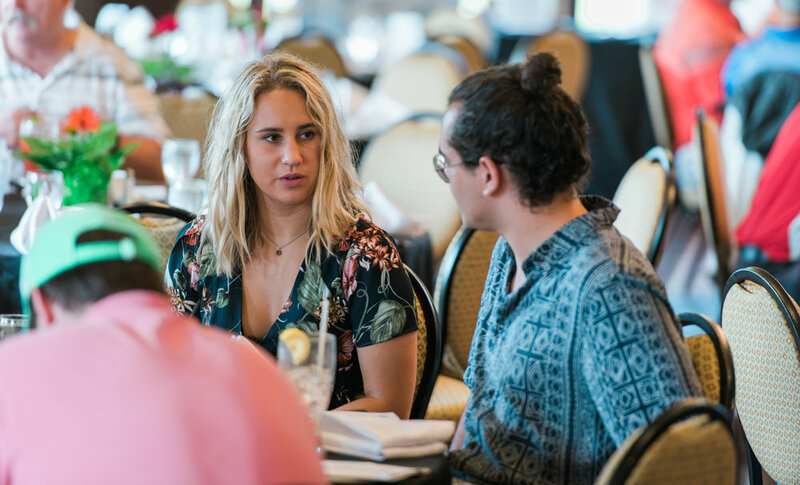 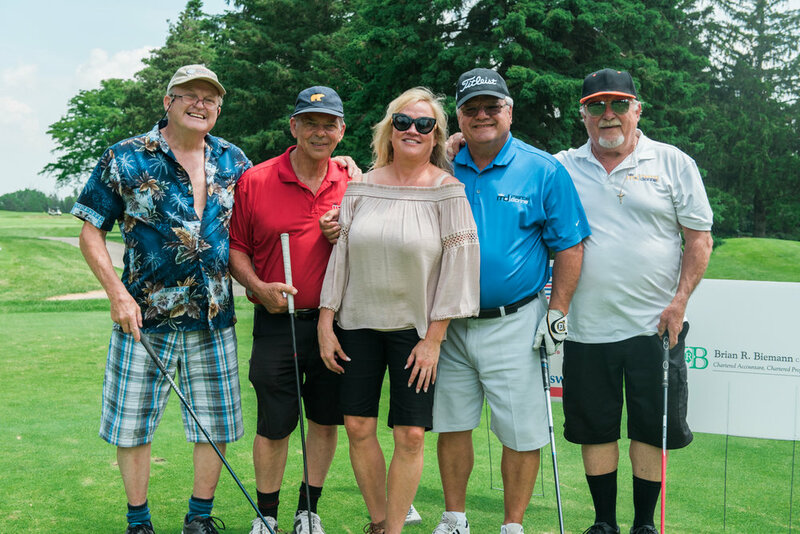 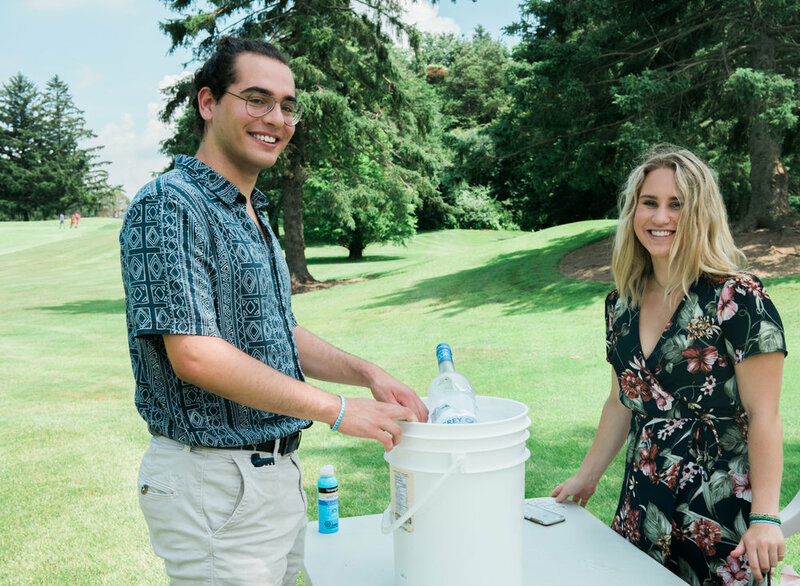 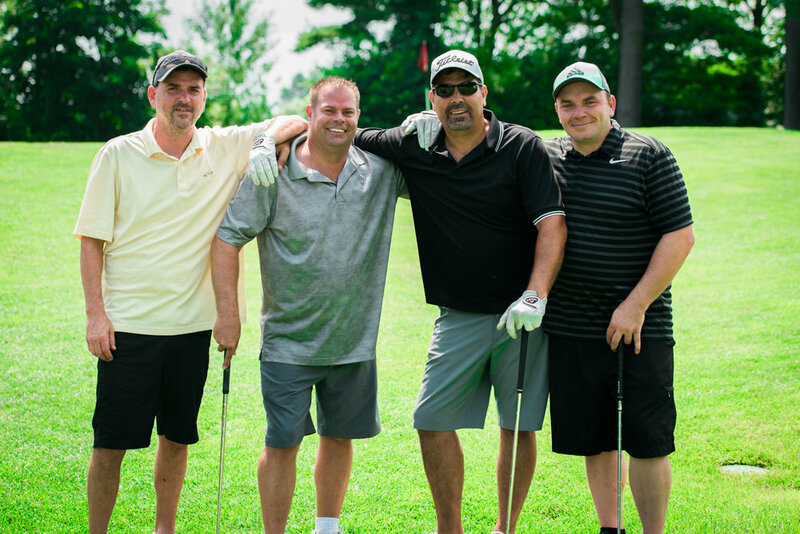 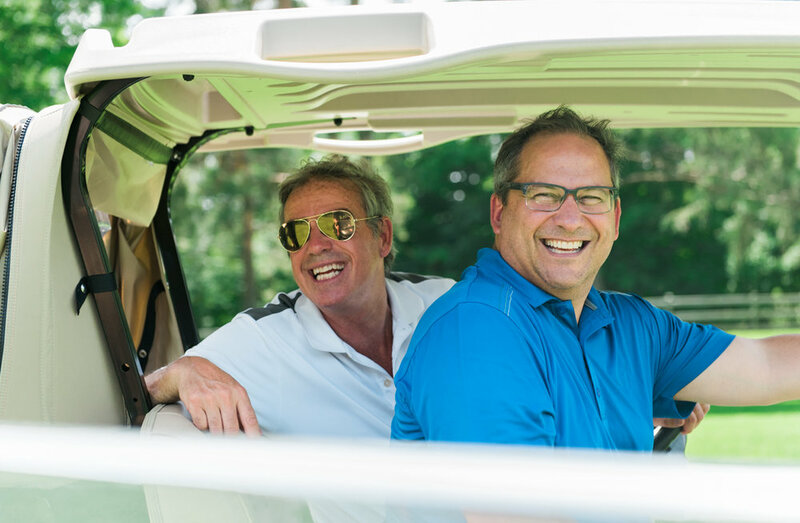 The first annual Type 1 Diabetes golf tournament for T1DTTN was a massive success! 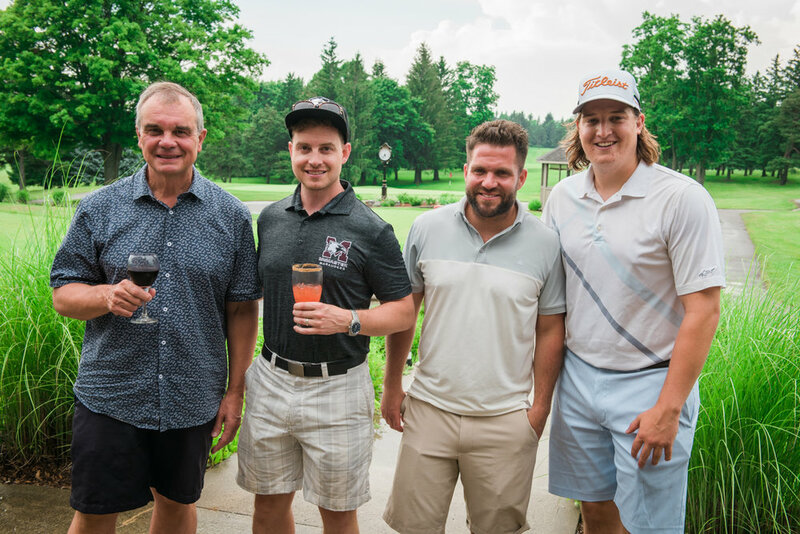 We raised over $30,000 dollars! 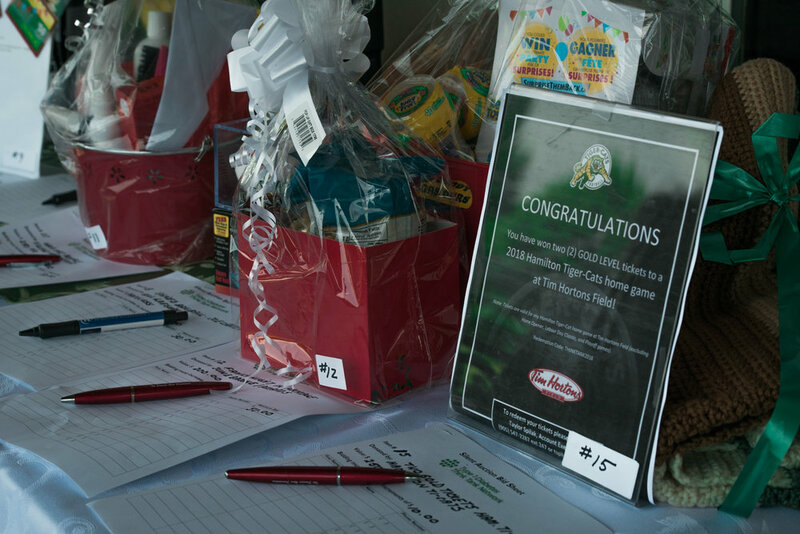 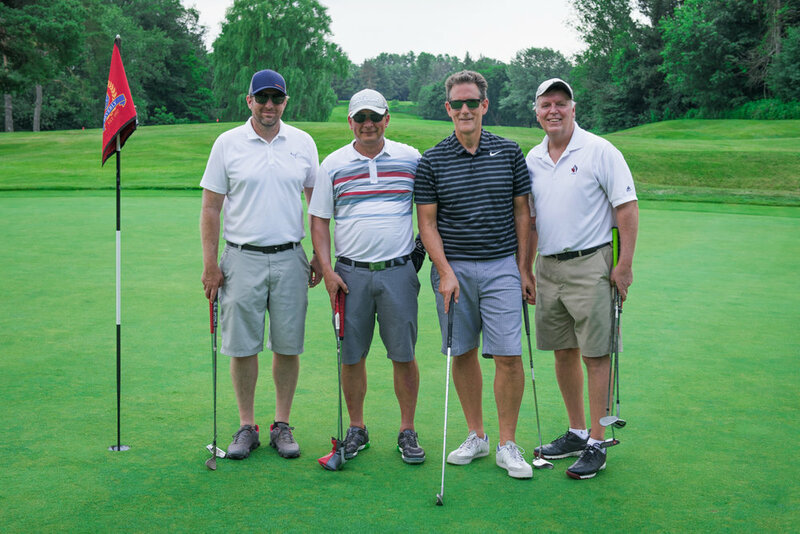 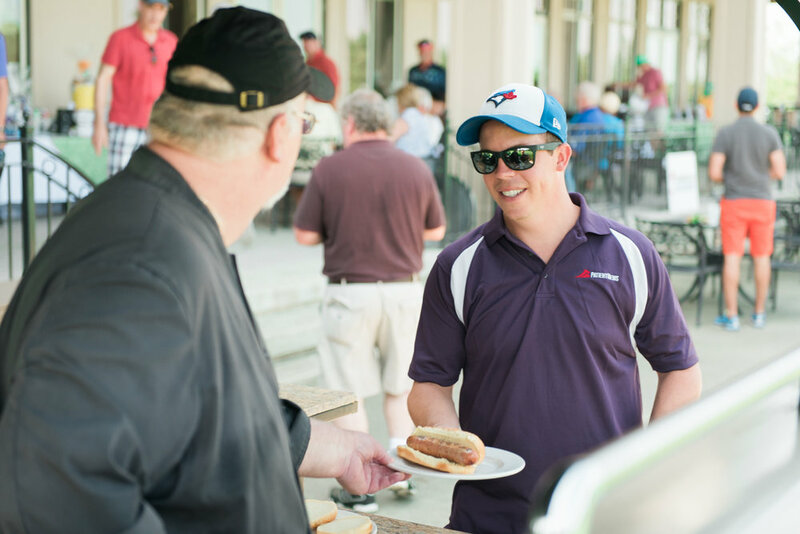 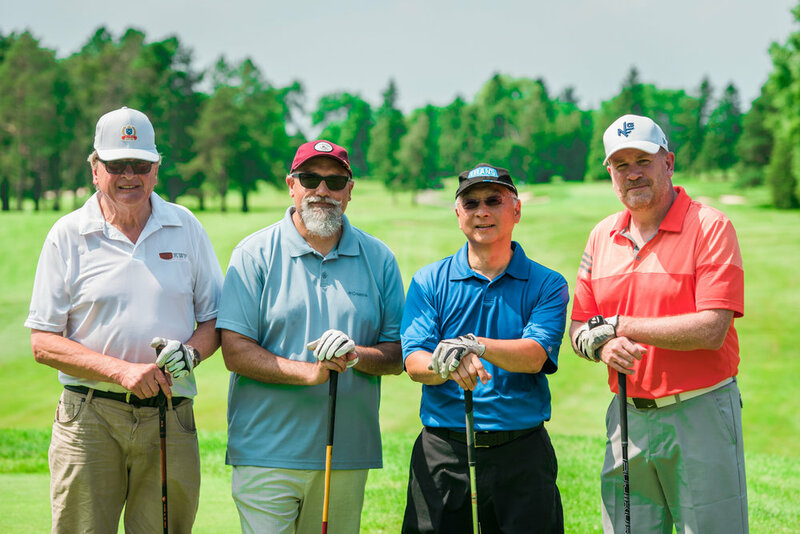 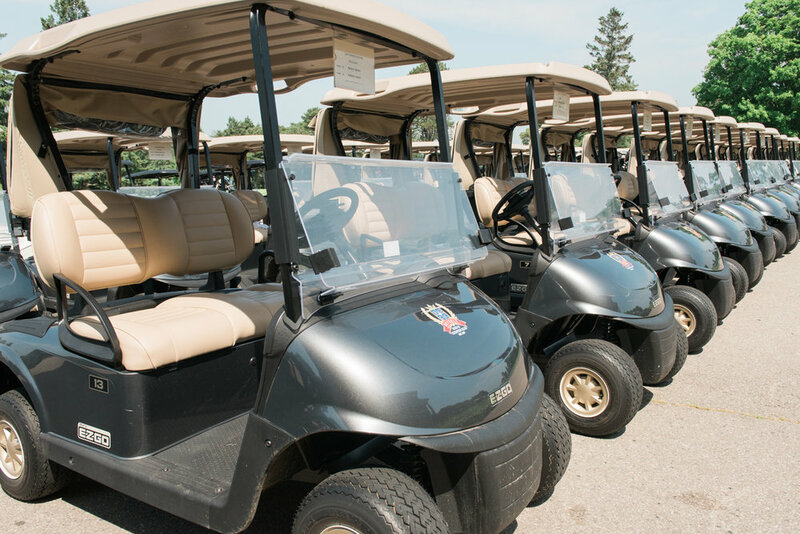 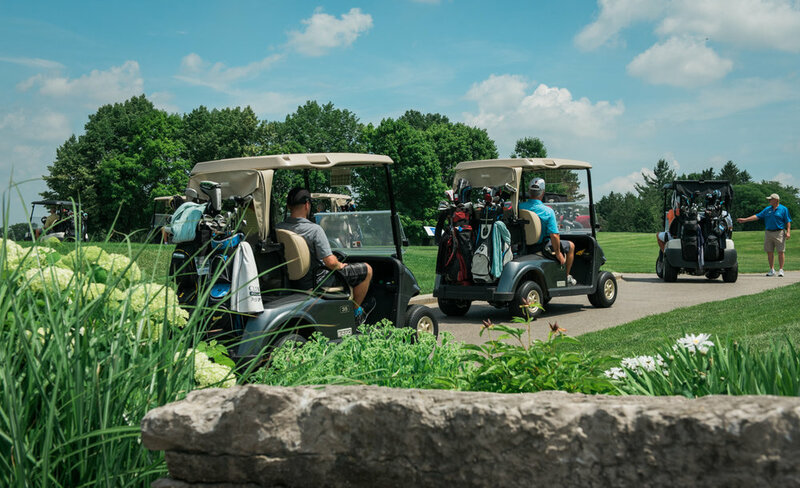 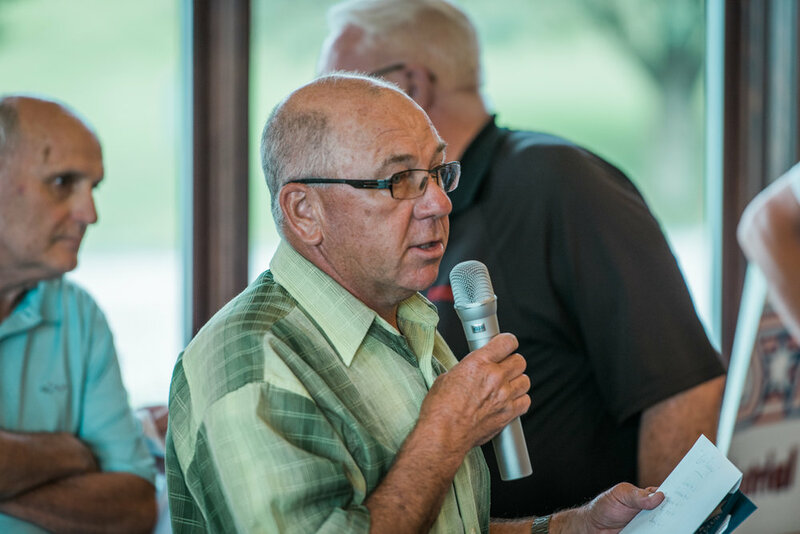 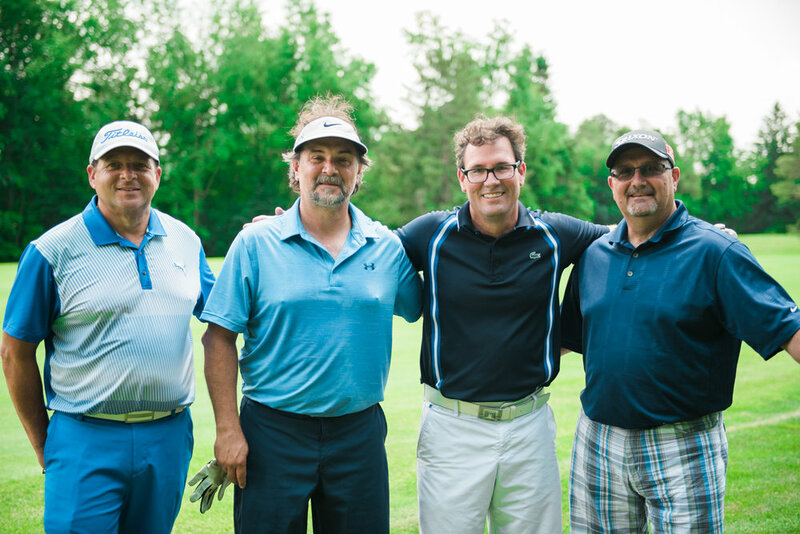 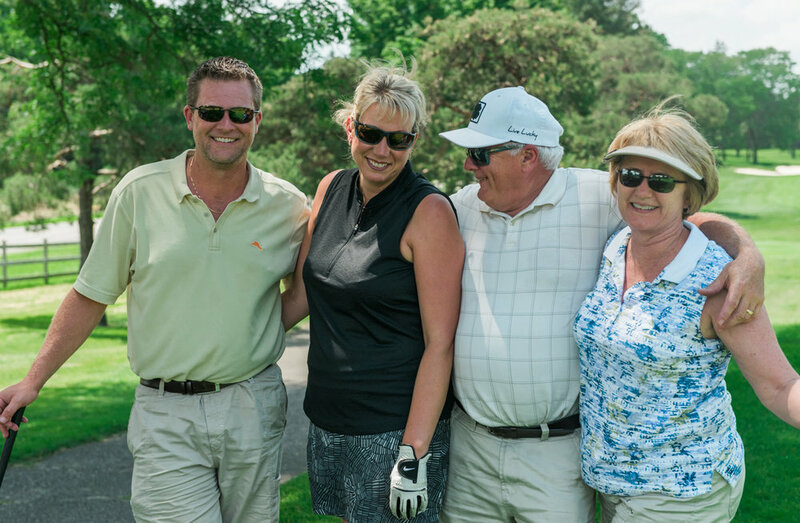 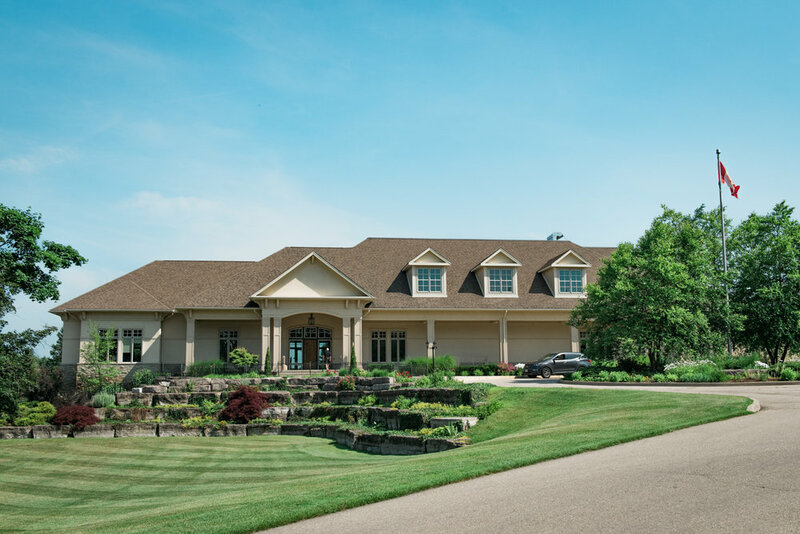 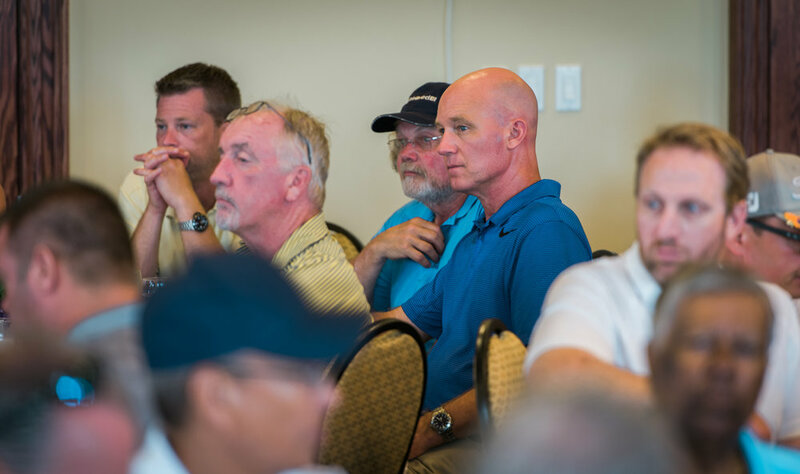 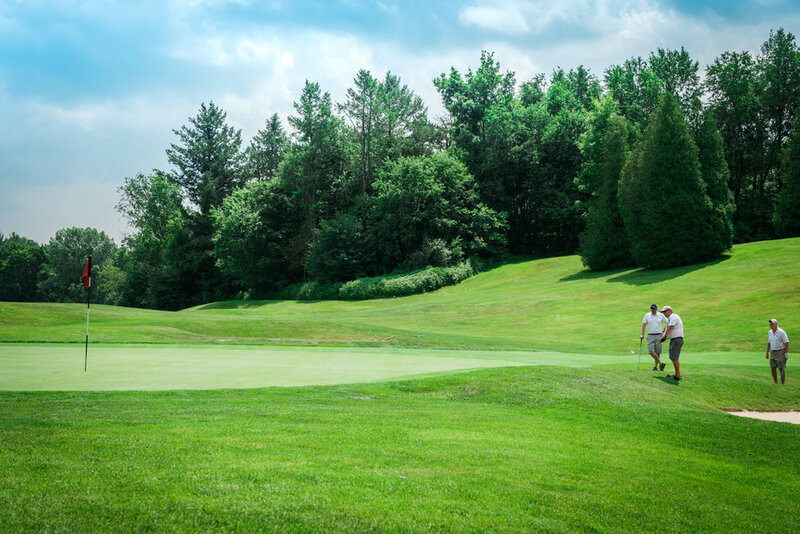 The gorgeous Beverly Golf and Country Club in Copetown, Ontario hosted us with 150 attendee's for golf and dinner. 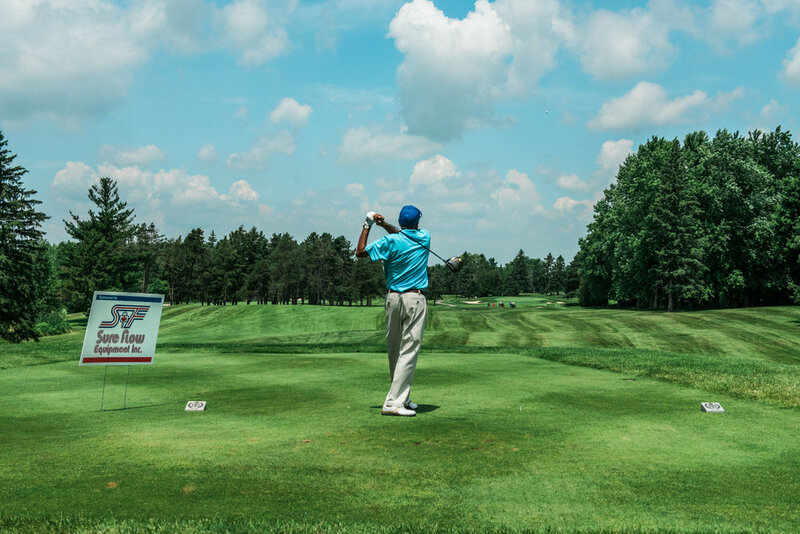 Thank you to our sponsors, partners, golfers and volunteers we could not have done this without all of you! 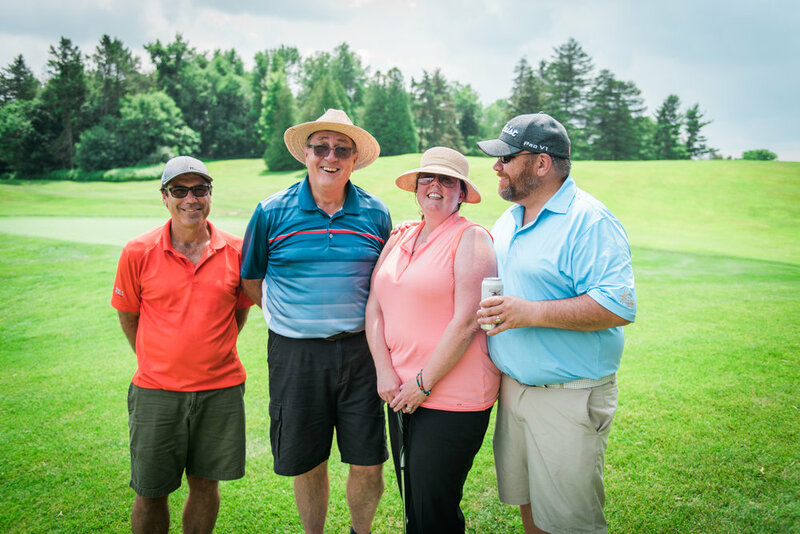 We can't wait to see you next year so please save the date July 4th 2019.